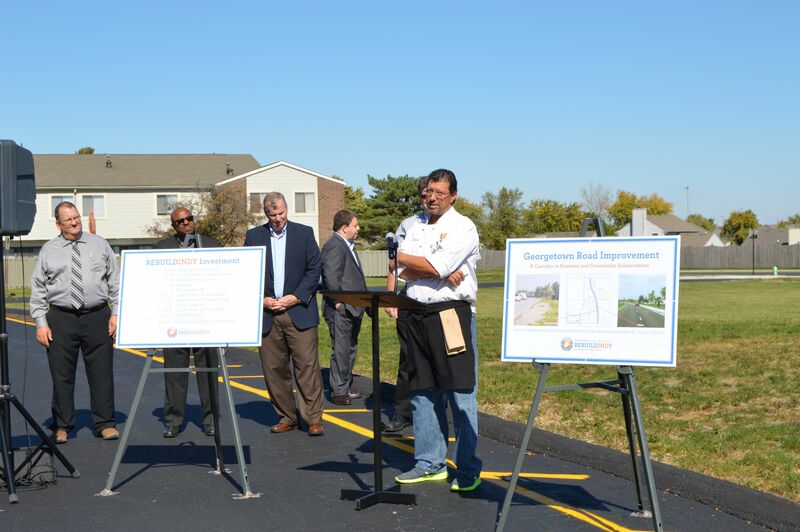 INDIANAPOLIS – The Department of Code Enforcement (DCE), the City’s primary civil code enforcement and regulatory department, unveils a new name, The Department of Business and Neighborhood Services (BNS). The City-County Council approved the new name on July 18. The ordinance not only introduces a new departmental title, but also restructures the department with the aim to dismantle bureaucratic silos and create a more user friendly structure. 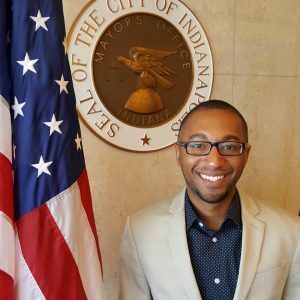 The name ‘Department of Business and Neighborhood Services’ was adopted to be more reflective of the department’s purpose and what it offers to the City of Indianapolis landscape. The restructuring of departmental services within BNS will better align programs to increase efficiency. For instance, contractors needing assistance with project developments will now see a more streamlined process from first applying for a permit to the final review by building inspectors. Modernizing the structure will make services much more effective for businesses and contractors. 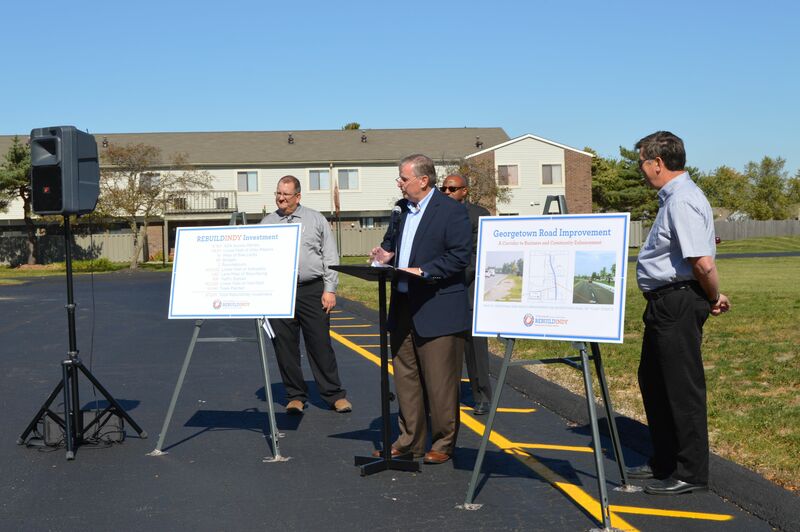 BNS maintains its commitment to enforce the City-County Code of Ordinances, and the department will continue to ramp up outreach efforts that will help to educate property owners and community organizations on code compliance. The hope is that future offenses will decrease and quality of life will improve. The restructuring of the department also places Indianapolis Animal Care and Control (IACC) under the guidance of BNS, rebranding the division as Indianapolis Animal Care Services (IACS). The renaming of Indianapolis Animal Care Services is part of the effort IACS is making to focus more on adoptions and education efforts, both of which can make a huge impact on the City’s quality of life. The introduction of the new department also reinforces Mayor Joe Hogsett’s commitment to improve City resources by more effectively addressing citizen and neighborhood concerns while minimizing costs to taxpayers. In the coming weeks, citizens will begin to see BNS as the new official title of the department, and staff will begin engaging citizens under the new name and vision. 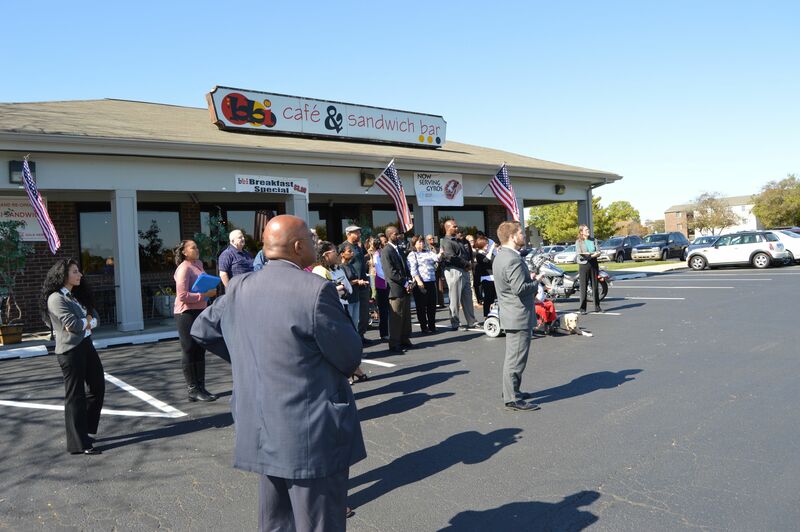 “As we move forward, we will continue and expand upon our initiatives of outreach, education, and engagement. We hope people will begin to view BNS as an example of what a local government department can be for developing healthy communities,” stated director Larrison. BNS will hold a State of the Department open house for the public and media to speak with the director, division deputy directors, and leadership staff on Wednesday, September 7 at The Platform. For additional information about the Department of Business and Neighborhood Services, please visit www.indy.gov/dce. The mission of the Department of Business and Neighborhood Services (BNS) is to improve the quality of life in the City of Indianapolis and protect the welfare of persons and animals through: outreach to, education of, and engagement with citizens, businesses, and visitors; creative and strategic application of codes and regulations; sensible, effective, and efficient practice of licensing, permitting, inspection, enforcement, and abatement services; and encourage appropriate use, care, and operation of properties, businesses, events, and animals. 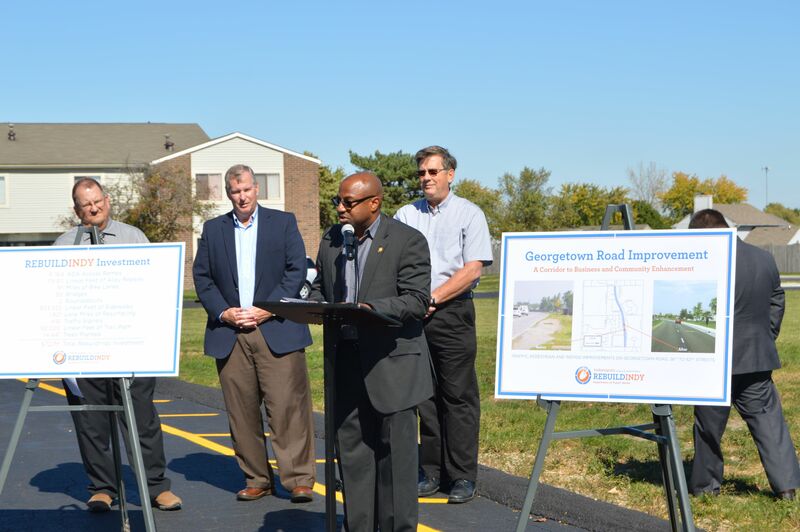 Our new Hogsett administration now calls Neighborhood Liaisons, Neighborhood Advocates. Mark Carter II is our new Neighborhood Advocate for Pike Township. Click here for information on Mark Carter II. The International Marketplace Coalition will be hosting a Roving Roll Call for the IMPD Northwest District on Wednesday, July 13, at 1:30 pm, at Town West Center located just west of Eskenazi Health Center on West 38th St. 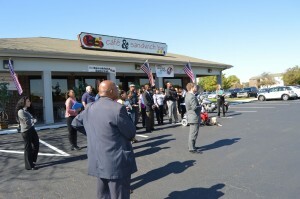 It will be in front of Rosie’s Department Store (formerly Krogers), weather permitting. We would like a show of support for our officers from the community they protect. This would be a great opportunity to show our support to the Northwest District Officers who do so much to protect us and our community. The Pike Township Beautification Committee, Pike Fire Station 64, C-Shift and the Pike Township Trustee Office will have a Spring Cleaning on Saturday, April 30th, 8am-10:45am. Continental breakfast, lunch and drinks will be provided. This year Drug Free Marion County will give a brief presentation on drug awareness and prevention. Meeting location and other details on the attached flyer. 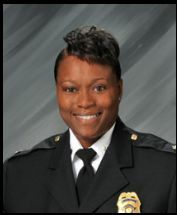 Karen D. Arnett is the new Commander for the Indianapolis Metropolitan Police Department Northwest District. She began her career with the Indianapolis Police Department as a civilian police dispatcher and was later sworn in as a recruit in the 65th IPD Recruit Class. Commander Arnett’s prior assignments include Downtown District Commander for the past 5-1/2 years; Operations – Downtown Middle and Day shifts; Downtown Community Relations Officer; Human Resources as the Recruiting Officer; Training Academy; Internal Affairs Branch; Northeast District Day Shift Field Lieutenant and North District Detective Unit Lieutenant. During her assignment at the training Academy she obtained instructor certifications as an Academy Staff Instructor, Defensive tactics, Emergency Vehicle Operations and Monadnock Baton. She later became the Drivers Training Unit Supervisor responsible for the department’s Drivers Training Program and Accident Review Board. 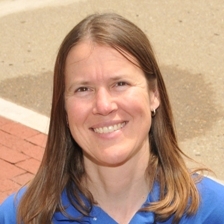 Commander Arnett received her Bachelor’s Degree from Indiana University. She is a graduate of the IMPD Leadership Academy Session 2010-01 and the 47th Session of the Senior Management Institute for Police (SMIP). Commander Arnett is a member of Eastern Star Church and has one son. Mary Chalmers, Mayors Neighborhood Liaison, has community office hours every Tuesday from 1:00 PM to 2:30 PM at the Pike Township library. 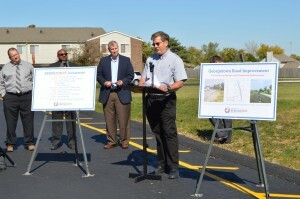 A celebration with Mayor Ballard for the conclusion of the 56th to 71st Steet Georgetown Rd. improvements project at the BBI Cafe at 59th and Georgetown Road Thursday Oct. 14th. 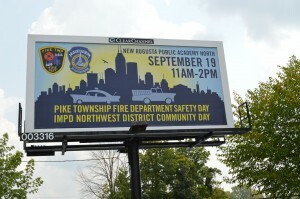 The Pike Township Residents Association, Inc. (PTRA) is a non-profit organization founded in 1972 that provides a forum for Pike Township neighbors to discuss regional and local neighborhood concerns such as land use, development, parks and recreation, transportation, schools, drainage and sewage problems, water supply, area beautification, etc. PTRA serves as an umbrella organization for local neighborhood associations as well as serving the needs of individual residents and businesses. 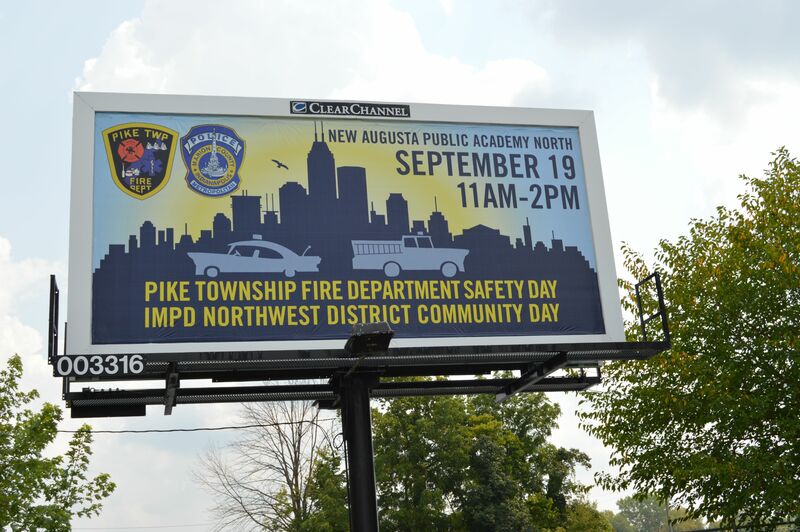 PTRA meets on the second Wednesday of each month at 7:00 PM at the Pike Township Government Center (5665 Lafayette Road) and this meeting is open to the public. Today: 7 hits & 7 unique.